94 3.0 Help requested - engine swap part ID needed. Discussion in '3.0 Engine' started by WTP07, Feb 10, 2013. As the Z28 went into the shop this week for paint, I thought I would start to piece the Ranger back together. I find I am missing some parts. They have been moved around so many times in the shop, I can't find some of them. 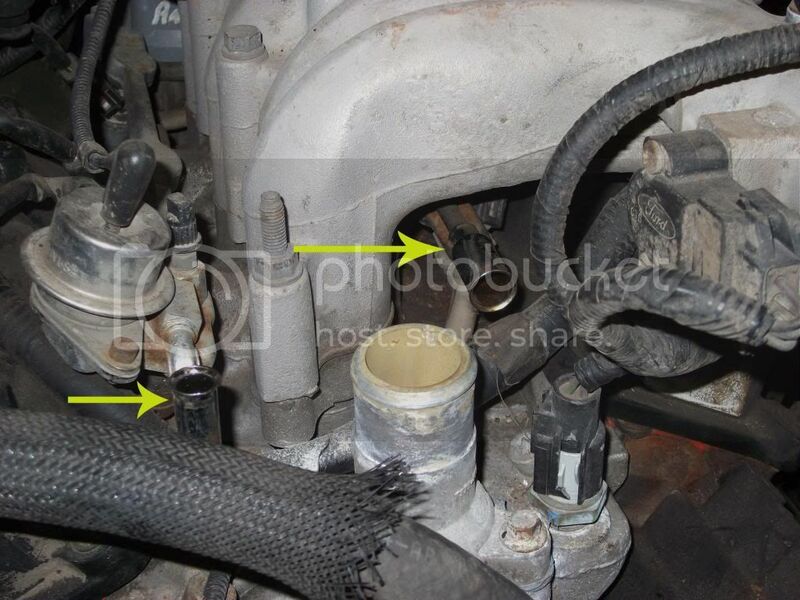 Basically, I am looking for whatever attaches to the 2 fuel connectors shown in this pic. Can someone upload a pic of their complete assembly so I know what I am looking for with this?